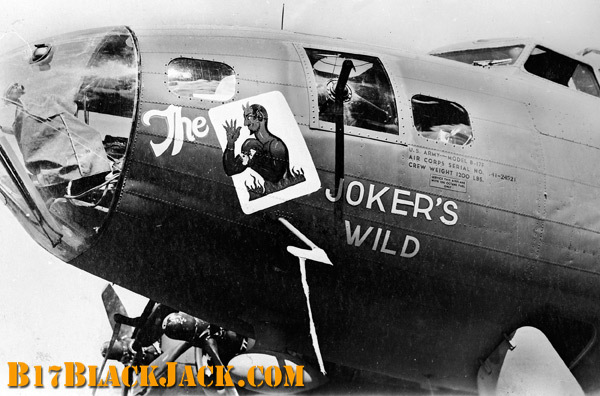 This DVD is the story of B-17F "Black Jack / The Joker's Wild" 41-24521, one of the 5th Air Force's most famous bombers. 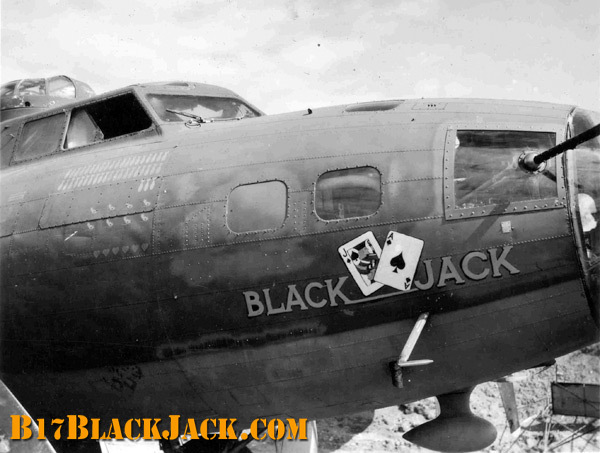 Assigned to the 43rd Bomb Group, it flew bombing missions until it ditched on July 11, 1943. 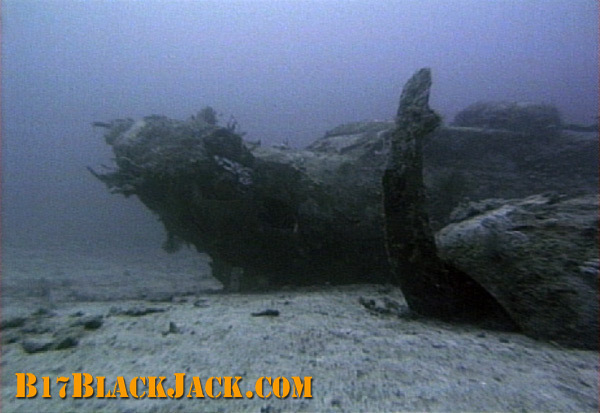 The entire crew survived and were rescued with the help of friendly villagers and Australian spotters in the vicinity. 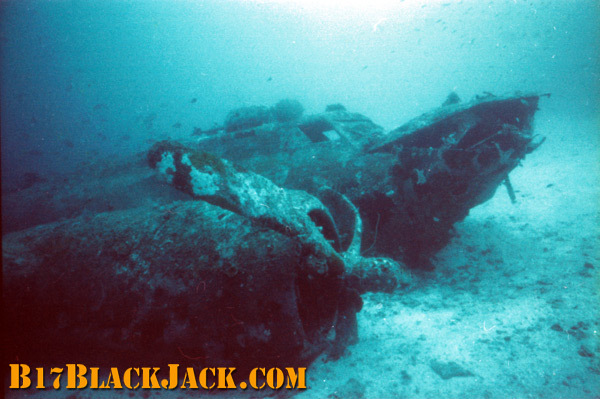 The wreck was discovered by Rodney Pearce in December 1986. Acclaimed author Steve Birdsall directed and produced the film, and was responsible for bringing the former pilot, Ralph De Loach to New Guinea to revisit the wreck and the village where he and the crew were rescued. My uncle, Joseph Moore, was the co-pilot on that mission. I grew up hearing the story of the ditching and the rescue by the villagers. I am ordering the DVD. FYI, the photo that appears on the website misidentifies my uncle as James Peterson. The person standing second from the left is in fact Joe Moore. Thanks for making that correction, I'm sorry about the error. Ralph De Loach came up with that crew photo after the film was completed. It wasn't easy to identify several of the crew, and flight engineer Delbert Smith always insisted that the tail gunner on that mission was "Flynn", not Paul Blasewitz!